Today is Valentine's day which is also the last day for Big Brother hopefuls to submit their applications to join Africa's biggest reality TV show that will start broadcasting on channel 198 in May. Isaac Lugudde is one of the applicants. 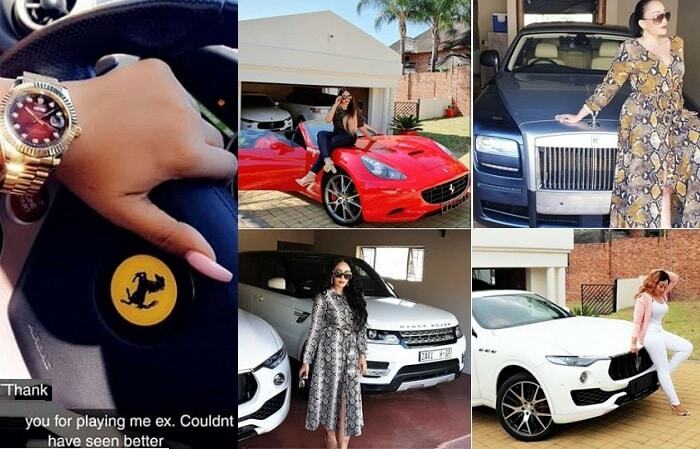 Through his wall, Zari's ex first asked a few of his pals if he should go ahead and apply for the reality show? Many of them(mostly female friends) encouraged him to give it a shot saying that with him in the Big Brother House for 91 days, Uganda will have the chance to bring the money home. Isaac is now concentrating on how to impress the Big Brother team when they eventually come to Uganda for auditions that will determine the final line-up to enter the BBA8 house. 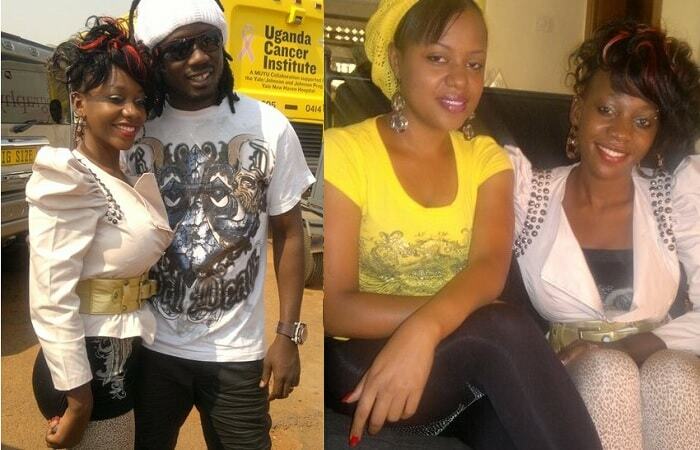 Desire Luzinda, Straka are among the female housemates who are suspected to have given it a shot. 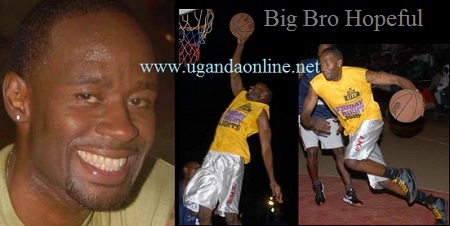 Gaetano has so far played the best game among the Ugandan male representatives but Lugudde has a strong feeling that being good at basket ball, full body tattoos, English accent, Obama smile and having dated Zari, the lamborghini lady, he will be able to blow the the judges and eventually Africa. 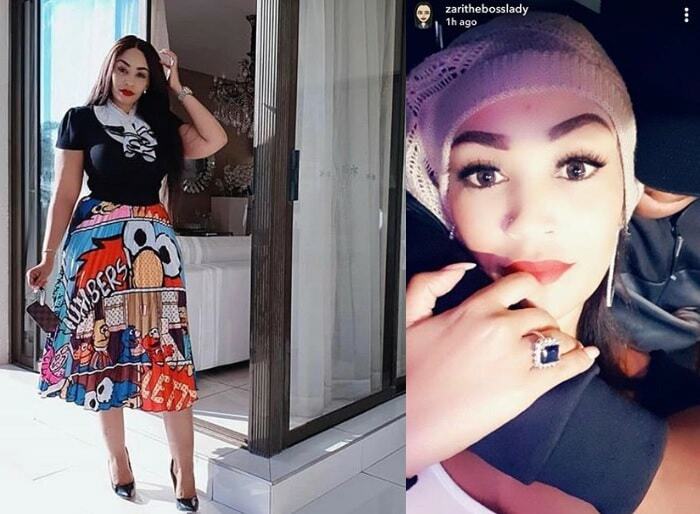 Meanwhile, Isaac Lugudde replaced Zari with a fresh Makerere University graduate only identified as Cynthia.